What did people think about Big Foot? 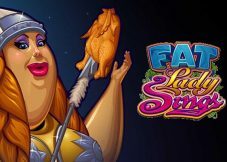 The only thing I don’t like about Fat Lady sings is that the paytable gives me an idea of how the feature will pay out based on the amount of scattered masks I land for. 15 Free spins were the most I can get under 3 scatters. These are most of what I can win only. The same applied for bonus wins. The only appreciative thing is that the multipliers are set up to 5x for all triggers (3 – 5 scatters). Most importantly whenever I played Big Foot Free spins, the stacked wilds inside for the most of my free spins, rolled away from landing potential winnings. They don’t land a lot and I was strongly counting on them the most whenever I had a lower multiplier of 2x. 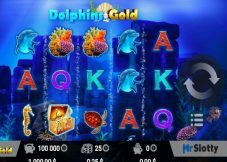 Oh, do take serious note when you’re trying out this game in the fun mode – the game plays very well indeed, with so many frequent wins, with so many Super Respins, and with your fun money credits always staying above your starting balance! 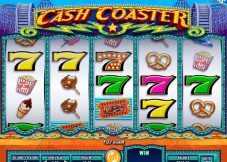 In real play, you could lose all of your deposit money within minutes! I have played in both modes many times, but I have yet to make one blardy win from this game! It was nothing more than lose, lose, lose all the time! What the argh! When I play this game I usually like the base game. That is when I win the most. During the free spins, there are so many empty spins and at the end, you win something small. The thing is that I always play this game on min bet. I have never tried to bet higher. Maybe that way the game will change and it will start paying more, but who knows. I have to try that way as well to see if it is true or not. This is another horrible creation from Amaya games. It is not just bad looking, but also has the worst game play. I found myself zoning out while playing this game and wondering to why I am actually playing it. Why does such a big company as Amaya, spend time creating games like this will always be a mystery to me. And what about the name guys? Really smart and original. None the less the game is out there and I must give a review. There are 25 lines in this game and only one feature. 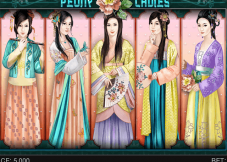 It is a free spins feature, and you have to play Black Jack to determine the amount of spins and multiplier. 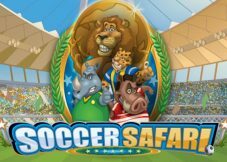 I lost my to a dealer and was only awarded 10 free spins and 2x. In the end, I won €4 for €0.25 bet. Super bad result for a super bad game. The pays in the game are also pretty small and I never managed to win more than a fiver. If you think this game is bad on small bets then give it a try on bigger bets. I could not even get two bonus symbols or a win over €3. But the worst thing about this game is the graphics. They are just rotten and I can’t stand them. Them ugly aliens turn my stomach and for the first time, I feel bad while playing a game. There is also no stop button and that makes no difference as the game is as bad as it could be. That is why I am not surprised to see any review here and don’t think that will see any in the future. Over all a complete waste of time and money. I don’t think that it is possible to win big in this game or even enjoy it. The feature is also very average and does not pay out. My rating 1 out of 10. We believe that Big Foot from NextGen, which was released 24.08.14 with RTP 94,00%and Volatility – N/A are worth to play. And remember that has 3 PAYLINES AND 5 REELS. This and 25 BETWAYS give a chance to win 10000 JACKPOT. 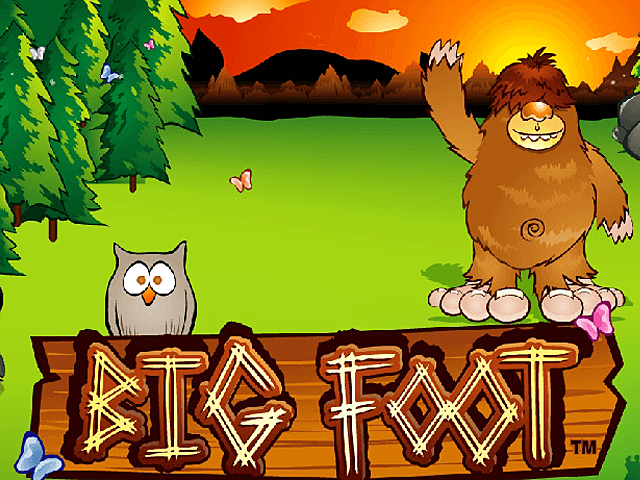 You should try to play in Big Foot with 0.01 MIN BET AND 625 MAX BET.